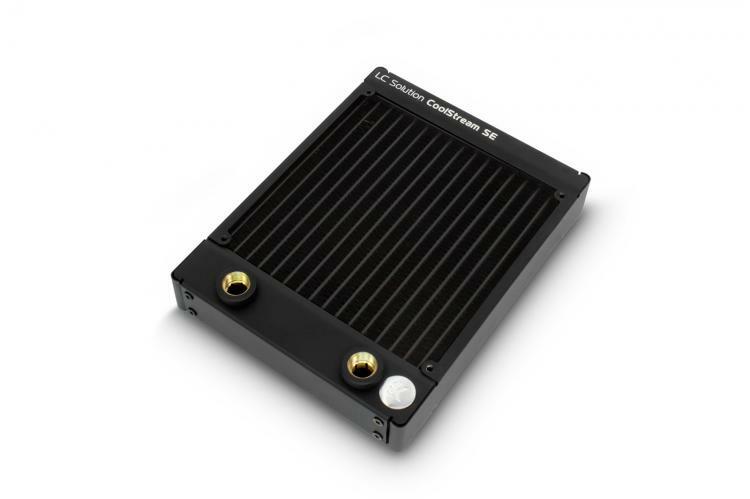 EK Water Blocks expands its EK-CoolStream SE slim radiator series to include 140mm and 280mm sizes. The EK-CoolStream SE 140 and EK-CoolStream SE 280 will complete EKWB’s line-up of high-performance and high-compatibility slim-type radiators for the 140mm fan form factor. The EKWB EK-CoolStream SE series feature widths that are exactly the same with the supporting fans being exactly 140mm and 280mm to ensure high-compatibility with cases and avoid conflict with other components. The EK-CoolStream design and appearance feature a square housing are evenly coated with black matte paint, and the fins themselves feature a super thin layer of black coating for a totally non-intrusive clean look. The new radiators also feature a 22 FPI design that offers efficient heat dissipation even when paired with low RPM fans. 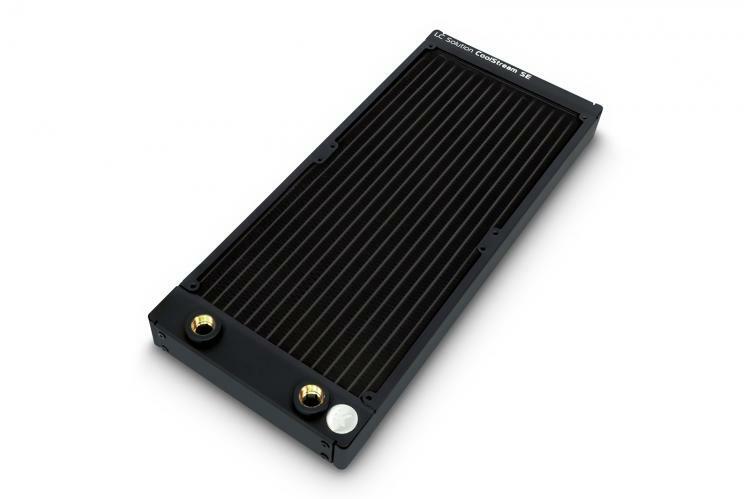 The new EK-CoolStream SE 140 and EK-CoolStream SE 280 radiators are now available at the EK Webshop and at partner resellers worldwide with an MSRP of $49.99/49.95€ and $69.99/69.95€ respectively.